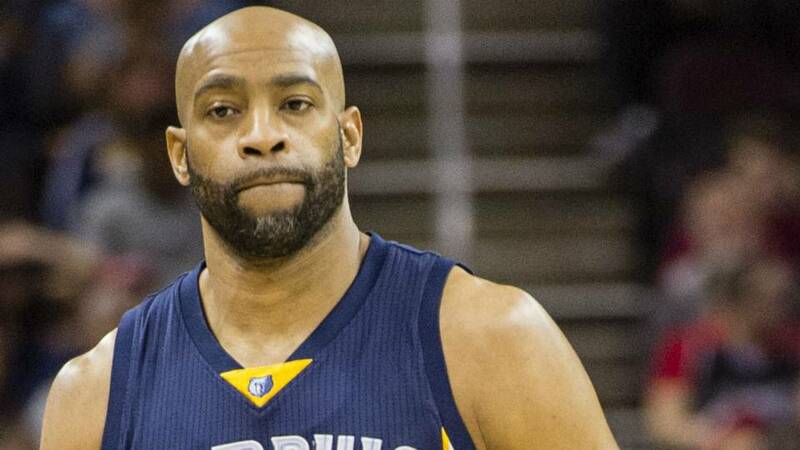 Is Vince Carter a future Hall of Famer? 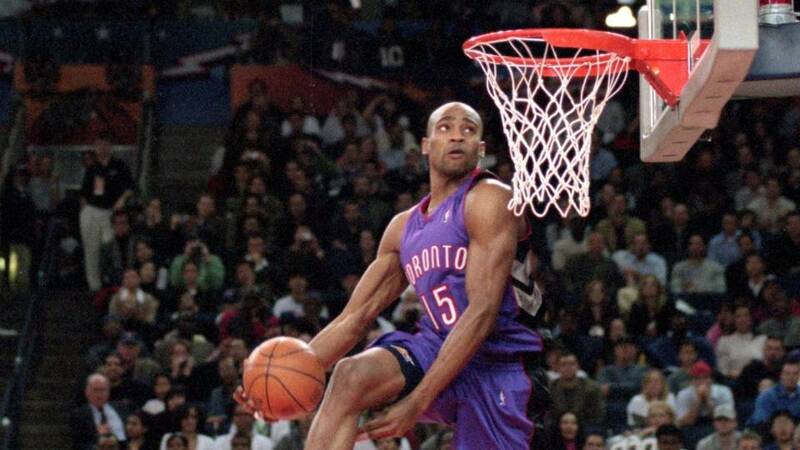 Growing up in the late 1990s and early 2000s, there was no player I was more excited to watch on TV than Vince Carter. Every time he put his sneakers on you knew something crazy could happen at any moment; he was a show within the show. In his prime, Carter was the most electrifying player in the game. He was a perennial All Star, he could score from anywhere on the court and was (and still is) widely considered to be the best dunker of all time. The legend was born in 2000 after he won the NBA dunk contest and then jumped cleanly over a seven footer for a dunk in the Sydney Olympics that summer. His athleticism and playmaking ability earned him nicknames throughout his career like “Vincanity,” “Air Canada,” “Half Man/Half Amazing,” and “Flying Man.” In case you’d like to see for yourself, here’s a video I watch about once a month. Nobody played above the rim like Carter did. The man was able to hook the rim with his elbow after going up for a dunk, but did he have a Hall of Fame career? Carter’s prime was in the early to mid 2000s, and while all the other stars from that era (Allen Iverson, Kobe Bryant, Tim Duncan, Kevin Garnett, Tracy McGrady, etc…) are out of the league, Carter, who will turn 42 in January, is set to play in his 21st NBA season. 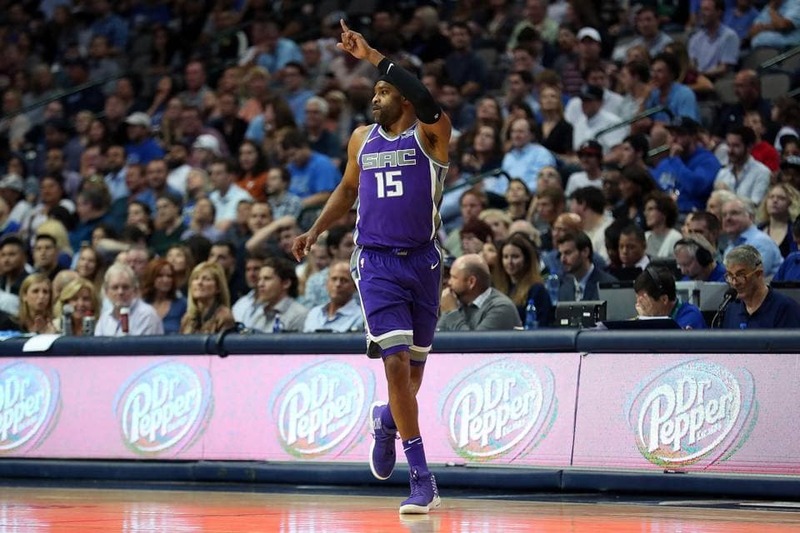 In a recent interview, Carter said that he still plays to earn minutes and not to chase rings, but also that he’s “90-something percent sure” this will be his last season. Many NBA stars don’t slowly fade away the way Carter has done, they usually go out like a flash of light. When they can’t play at an elite level anymore, they’re done. Carter, however, has learned how to contribute as a role player, and has gracefully slid into permanent reserve duty in his “old” age. He hasn’t been a full time starter since he was last with the Orlando Magic in 2010 at 33 years old. Carter won the Rookie of the Year award for the 1998-99 season, he was an All Star every year from 1999-00 to 2006-07, and he made two All NBA teams; 3rd team in 1999-00 and 2nd team in 2000-01. Critics of Carter will point to the fact that his stardom didn’t lead to a large amount of postseason success for his teams. Carter’s teams only made it out of the second round of the playoffs one time, and that wasn’t until 2010 when he played for the Magic. On the other hand, Carter’s cousin, Tracy McGrady, never made it even out of the first round on any of his Magic or Houston Rockets teams, and he was inducted to the Hall of Fame in 2017. While McGrady’s postseason success was worse than Carters, and he couldn’t play as long, he was much flashier in his prime, winning two scoring titles and making seven All NBA teams (including two 1st team nods). I believe Carter is a Hall of Fame player. I highly value the fact that he was able to tailor his game to his age and achieve success even when he wasn’t the number one (or two or three) scoring option on a team. Many players refuse to check their egos and demand a starting role even if they are no longer producing efficiently from the field. In a recent interview, Carmelo Anthony laughed at the idea of coming off the bench, but the reality is that he’s 34 years old now and coming off of a season where he produced the lowest scoring average (16.2 ppg) and field goal percentage (40.4 percent) of his career. Carter was in touch enough with reality to recognize his regression and focus on contributing in other ways. His career in a snap shot looks as if he showed potential as a young player but never became quite as good as he was supposed to be. The way I see it though, is that he always did what he was asked to do and always did what was best for the team. He racked up the accolades and All Star games in his 20s and then was an efficient reserve and veteran presence in his 30s. Between his early success and the longevity of his career (currently 9th all time with 1,405 games played), Carter has put together a lengthy and impressive resume that should earn him a Hall of Fame induction in the not so distant future.